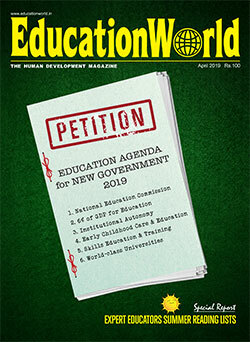 Your cover story ‘Bright diamond schools of small-town India’ (EW March) was well-researched and extraordinary. Thanks to a new breed of edupreneurs, job postings to tier II-IV cities should not be a bugbear for working professionals in transferable jobs like me. Moving to a small town no longer means second-class school education for my children. Your conclusion that the Union Budget 2019-20 accords ‘low priority for human capital development’ (EW March) is spot on! The very fact that the word ‘education’ was mentioned only once in the 100-minute budget speech is indicative of the BJP/NDA government’s apathy towards human capital development. In its 2014 election manifesto, the BJP had promised to increase the allocation (Centre plus states) for education to 6 percent of GDP. But not only has national education spending stagnated at 3-3.5 percent of GDP, the BJP government has also slashed the allocation for the Sarva Siksha Abhiyan programme. The government’s indifference towards education and the world’s largest child and youth population of 480 million will cost our country dearly. 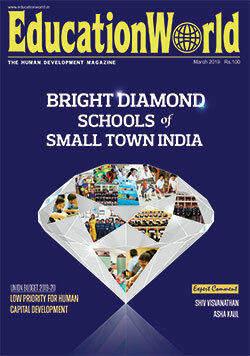 Your cover story ‘Bright diamond schools of small-town India’ (EW March) beamed an overdue bright spotlight on the K-12 education landscape in India’s hinterland. 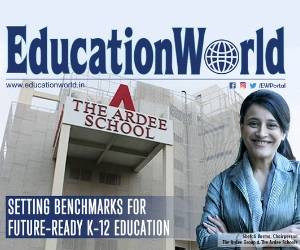 The stories of edupreneurs Ritu Khandelwal, Dr. Lagnajit Dash and Vinod Gandhi among others who rose above the challenges of small-town India to establish high-quality English-medium schools, are truly inspirational. May their tribe increase! Your special report ‘Low priority for human capital development’ (EW March) is a fantastic piece of research and analysis. 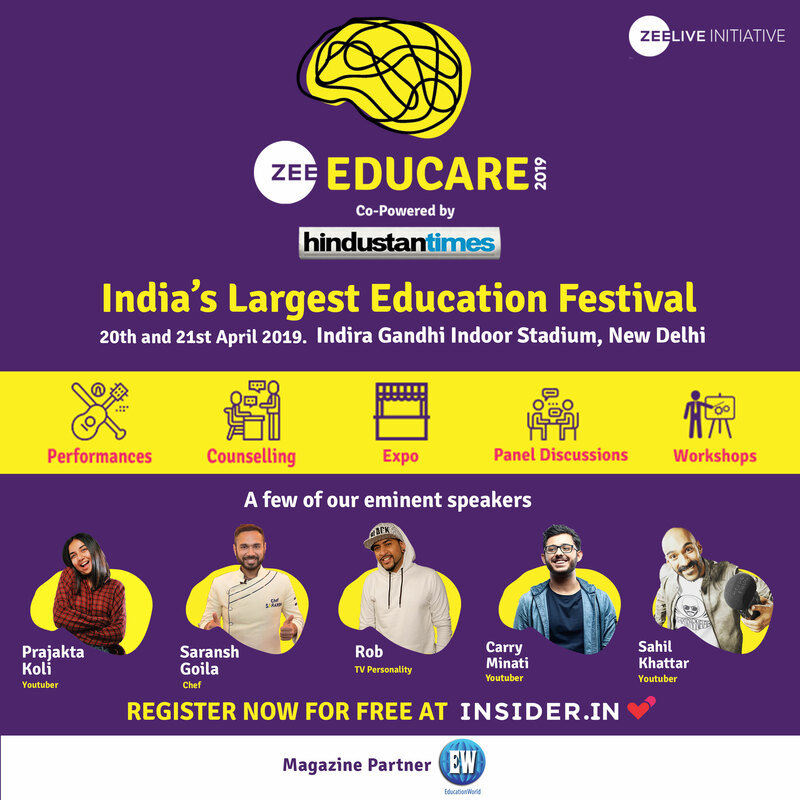 The feature highlights the deep neglect of Indian education over decades by successive governments and offers useful recommendations for developing India’s human capital. We need more individuals like Dilip Thakore to make the case for higher priority for education. Congratulations again for a brilliantly written special report! Re your Postscript (EW March), I am not surprised that you discern “curious contradictions” between India’s celebrated (GDP) growth story and other economic well-being measurement metrics. Regardless of (or should I say despite) the ruling dispensation at the Centre, India cannot but be the world’s fastest growing economy simply because the base indices are very low. Besides, what’s “heady growth” for some (like the Lok Sabha speaker’s motor cars which have graduated from Ambassador to Contessa to Tata Safari and in May 2016 to the Jaguar XE), is much less exciting for people a few rungs lower on the socio-economic scale. On the dismal side, explosive economic growth has translated into inflation, uncontrollable pollution and urban chaos. Therefore, while Japan may have hit the virtual growth ceiling (with negative population growth) and China is well on that path, GDP growth will remain high but with all its unattended downsides. In the eyewitness report ‘Study destination Gold Coast’ (EW March), the tuition fee of Bond University was published as AUD 57,000 (Rs.28.8) per annum instead of AUD 57,000 (Rs.28.8 lakh) per annum. 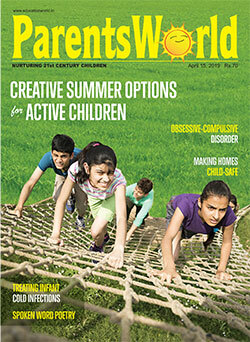 I am a regular reader of EducationWorld. In your March issue, I enjoyed reading the eyewitness report ‘Study destination Gold Coast’. The pictures truly speak a thousand words. My knowledge of Gold Coast was hitherto restricted to the recent Commonwealth Games venue and its sandy white beaches. Your report has revealed its multi-disciplinary universities, their state-of-the-art campuses and high quality tertiary education programmes. However, you have missed providing details of the scholarships Gold Coast universities offer international students.